PepsiCo partnered with Prospect Direct to obtain a comprehensive picture of their customer base using PD’s restaurant, foodservice, and hospitality dataset combining independent, chain, and franchise operators. 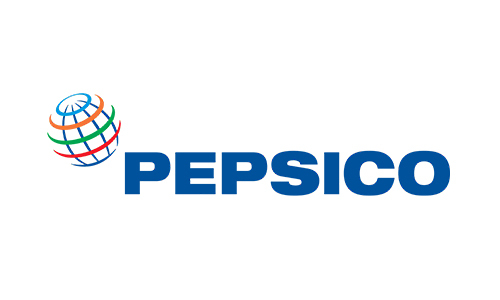 PD first prioritized the initial 15 countries, identifying companies positioned for growth and determining which potential PepsiCo customers were part of larger global networks. Further finetuning by unit count and restaurant type gave bottlers a relevant, current data set they could use to allocate actionable leads to their sales staff. Bottlers can now maximize their sales efforts by tapping into fast-growing independent concepts, hot smaller players and established larger accounts with upcoming contracts that were previously off the radar. 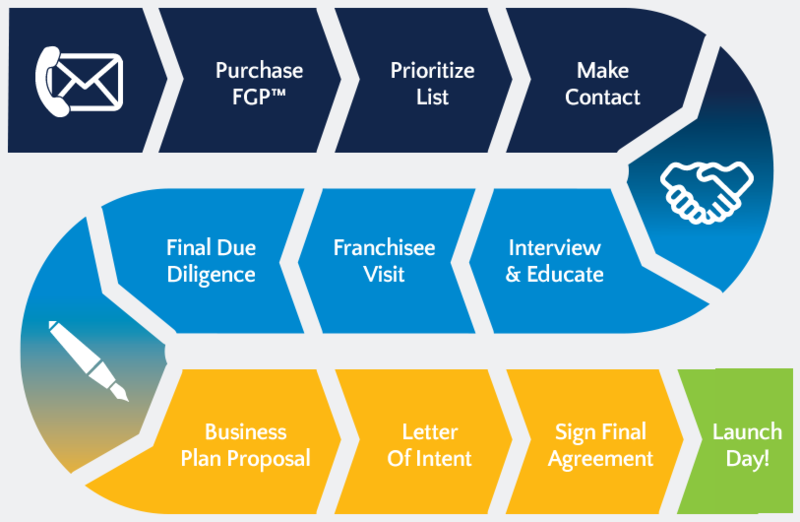 They can also obtain information on key decision makers in enterprise-level organizations to ensure PepsiCo is in the mix when it comes time for an RFP or contract bid. At the corporate level, PepsiCo can now hold bottlers more accountable, confident that they have a consistent source of qualified leads and solid prospect network, granting them a level of oversight that didn’t exist without this laser-focused data.